Our fabulous instructors are certified in many modalities. 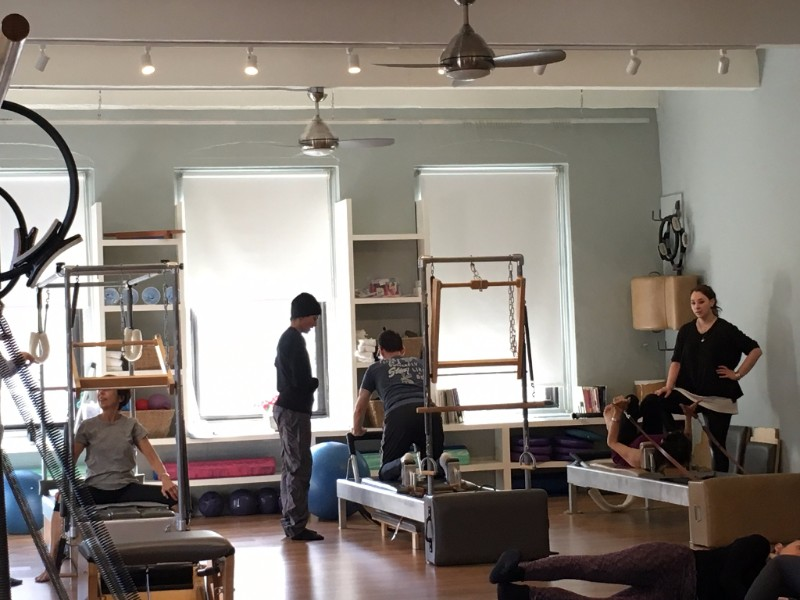 Contact us at info@nyc-pilates.com or call (917) 933-3965 about taking sessions that combine the best of Pilates, yoga, MELT, Yamuna, Diastasis Repair, Pelvic floor work and more! We will tailor the session to include the systems and modalities that are best for you, your body and meeting your goals. We offer private yoga instruction either in the main studio or in a private room down the hall. Contact us at info@nyc-pilates.com or call (917) 933-3965 for more information.